GARBC leaders offer assistance and encouragement to churches in the association as the churches seek to carry out Christ’s Great Commission. The Council of Eighteen makes recommendations to the GARBC to further its work and implements actions and policies of the association. 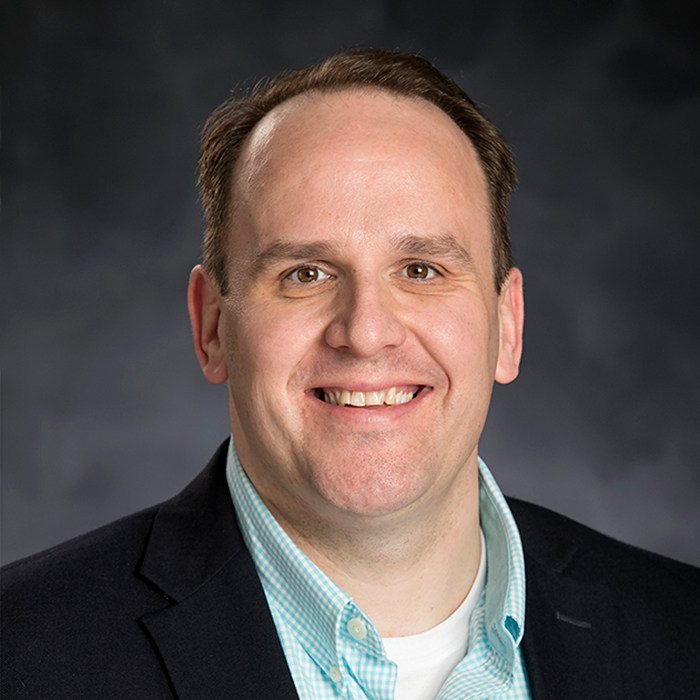 Mike Hess, GARBC National Representive, ministers to churches in the GARBC, assists and equips pastors and churches, and oversees the Regular Baptist Resource Center staff in Arlington Heights, Illinois. Please contact the Council of Eighteen and Mike Hess, GARBC national representative, if you have questions about the GARBC or desire to give input. The GARBC administrative team and Resource Center staff are ready to help your church!